Cambridgeshire Constabulary will be running a crime prevention stand at Northstowe Primary school, as part of the Northstowe Community Forum event. The purpose is to highlight security improvements that residents can put in place to reduce their risk of crime. There will also be presentations regarding the Northstowe development from 7-9p.m. Cambridgeshire Constabulary are holding a crime prevention event at Willingham Baptist Church to highlight security improvements that residents can put in place to reduce their risk of crime. With Christmas just a short time away, many of us will be shopping for gifts. 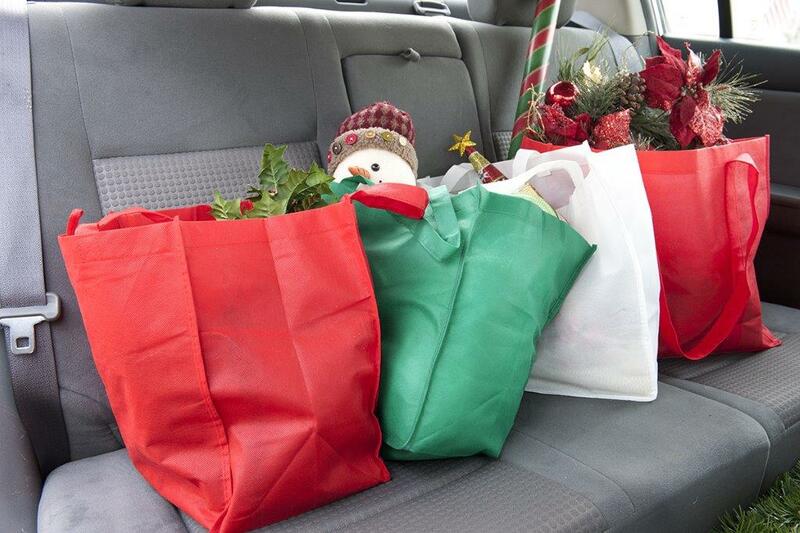 Please remember to empty your vehicle and do not leave gifts on display. Keep valuables out of sight. At this time of year any establishment selling poultry and meat in the run up to Christmas can be vulnerable to burglary and theft. 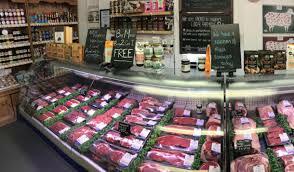 In particular farm shops and butchers may be targeted. 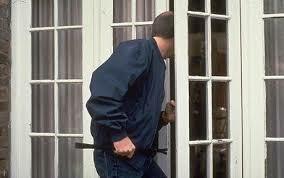 There are simple measures that can help to deter intruders and reduce the chance of becoming a victim of crime. Be alert to any unusual or suspicious behaviour at your premises, or land near to it. Even phone calls asking which types of meat you stock etc. or anything that seems out of the ordinary. Consider perimeter security: Are there weak points where someone could enter without being seen? Do you have secure perimeter fencing/trees/ walls and gates? For large boundaries think about using Perimeter Beam Alarms which can cover long distances and may be cheaper to install than a physical boundary. These will then send an alert to your phone or a transponder to confirm that your boundary has been accessed. Make routine checks on your boundaries, doors, windows and gates to ensure all access points are closed and locked at the end of the working day. Make sure that windows are locked without keys being left in the lock. Make sure your all external doors have locks at the top, bottom and middle. Good security lighting can help deter an opportunist thief, also consider lighting to support CCTV systems. Dusk to dawn lighting is recommended for the front of a premises and movement sensitive for the rear. 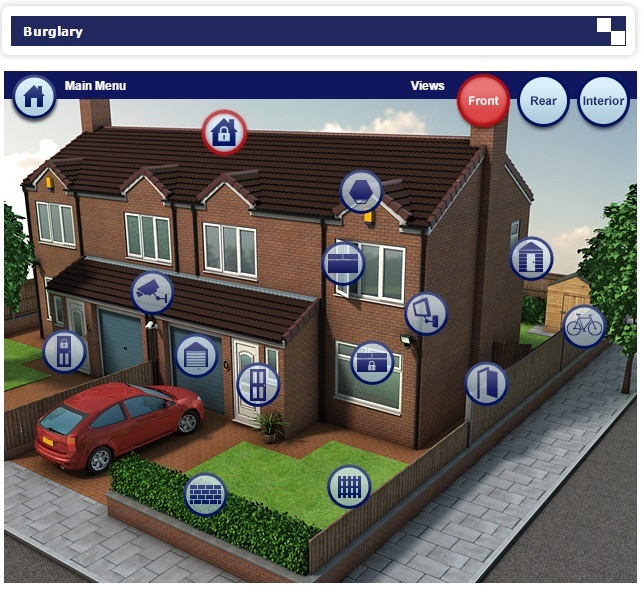 Consider installing Security Alarms and CCTV systems, to protect buildings, stock and equipment. Look for companies that have been independently assessed such as those listed at NSI (National Security Inspectorate) www.nsi.org.uk or SSIAB (Security Systems & Alarm Inspection Board) www.ssiab.org. CCTV can also help you monitor animals in barns or yards, especially useful during busy times of year. There are also DIY CCTV and Alarm Systems that can be bought and installed yourself which do not have to be too expensive. When purchasing a CCTV system make sure it has “live view” facility so that you can monitor the cameras away from the location. Freeze branding, hot-branding, or tattooing with your postcode can also help police to identify stock. Remember to report any suspicious vehicles or persons on either the 101 non-emergency number or 999 if you believe a crime is in in progress. Regarding persons think: height, build, ethnicity, hair colour, clothing, distinguishing features, facial hair, logo’s on clothing, accent. Cambridgeshire Constabulary are holding a crime prevention event at Bourn village hall to highlight security improvements that residents can put in place to reduce their risk of crime. Crime prevention event #Steeple Morden village hall 26/09/18 4-6:30pm come along for tips and advice. Cambridgeshire Constabulary are holding a crime prevention event at Steeple Morden Village Hall to highlight security improvements that residents can put in place to improve their existing home security. There will be a crime prevention seminar at 5:30p.m. Security products will be available for sale at a discounted rate, also there will be advice regarding property registration and coding. Cambridgeshire Constabulary are holding a crime prevention event at the Histon Parish Council building next to the recreation ground to highlight security improvements that residents can put in place to improve their existing home security. There will be a crime prevention talk at 6p.m.